You can't buy stronger rope than this! 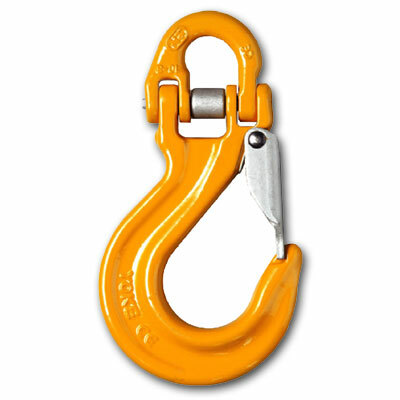 Maybe you've heard about a rope that's replacing wire rope for winch lines…this is it! 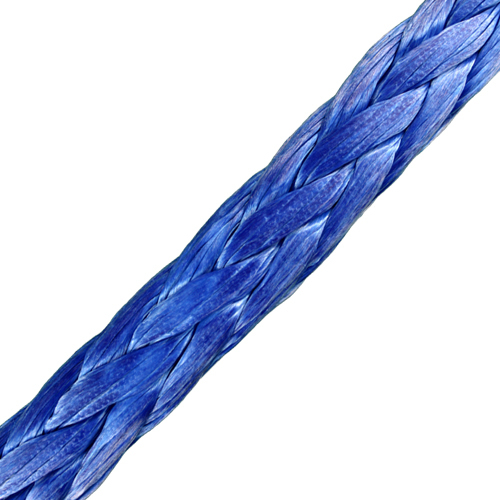 This rope is made from a special 100% Ultra High Molecular Weight Polyethylene (UHMWPE Spectra to be exact, which is actually more durable than Dyneema) that is stronger than wire rope (aka steel cable) size-for-size. To be clear--if you pull this 3/4" rope against 3/4" steel winch line, you will break the steel winch line first. It has many other great benefits too, such as being flexible, easily spliced, repairable in the field and even floating on water. 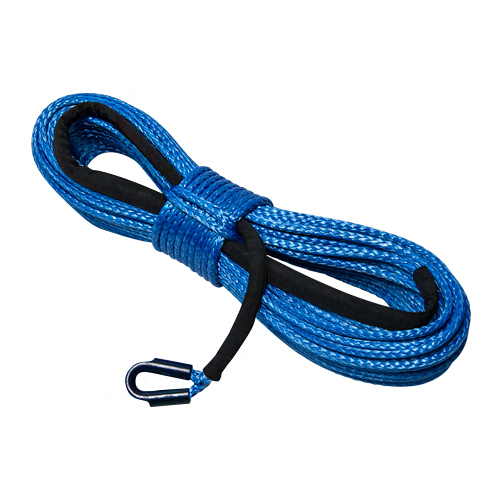 You can even use this rope in freezing conditions!